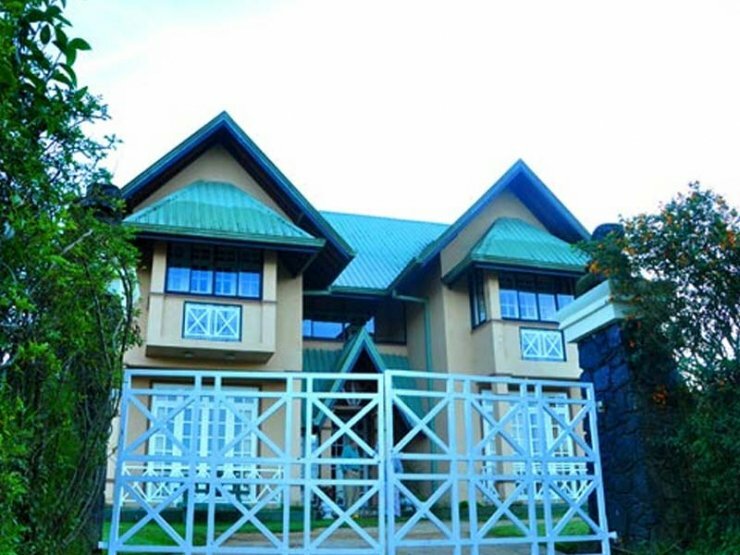 Manoma Leisure Village - Nuwara Eliya. Book your hotel now with RoomsBook. Face to the Gregory lake. 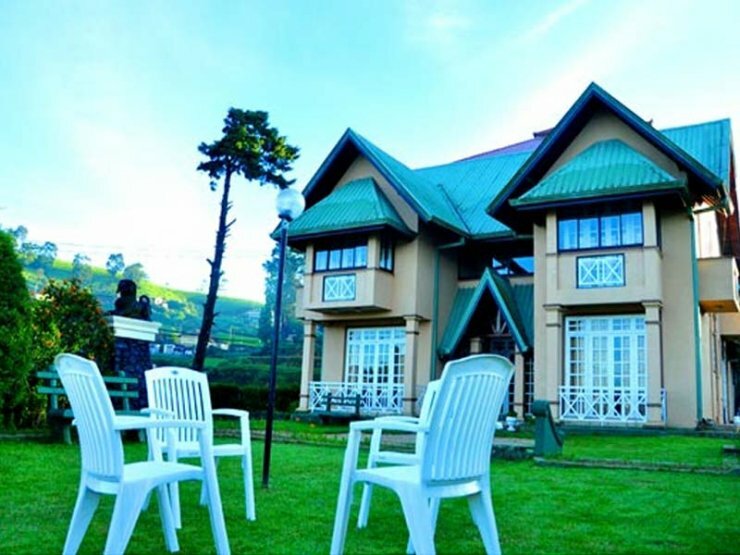 The Leisure Village is located in the great western mountain range of the majestic central highlands of Sri Lanka.Enjoy the experience of the absolute comfort in Leisure Village Hotel in Nuwara Eliya.Nuwaraeliya or little England as it is also aptly referred to, is Sri Lanka's most popular holiday destination. 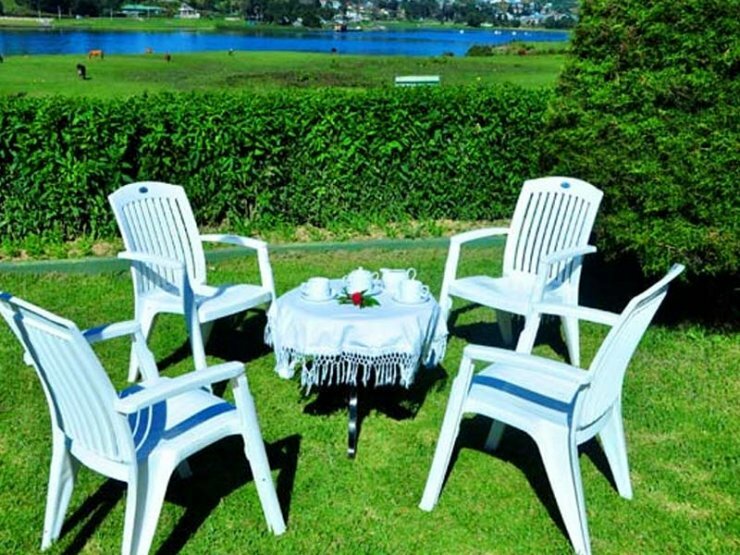 at approximately 6500 feet above sea leval,with temperatures ranging from 12oC 20oC ,it opens to a breathtaking panorama of colour.beauitiful gardens, cascading waterfalls lakes & sweet smelling mountain air,Nuwaraeliya is endowed with almost everything a holiday maker seeks.Golfing,Boating,horse riding, trout fishing, trekking, sightseeing,& host of other recreational facilities make Nuwaraeliya the ideal holiday resort. 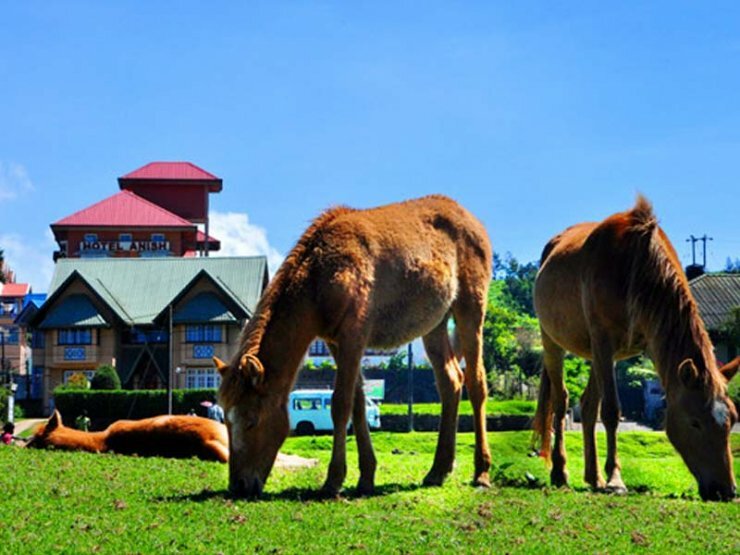 The rooms of the hotel are very comfortable and enjoy a wonderful view on Lake Gregary and Pedro te plantation. At The Leisure Village, we pride ourselves on anticipating the needs of our guests, which is why we have developed a wide range of facilities for you to take advantage of during your stay with us. 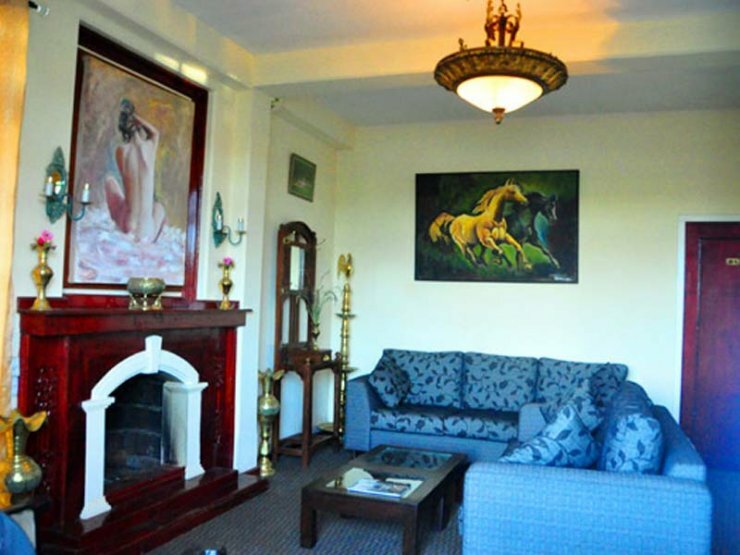 We at Leisure Village invite you to our hotel so as to experience a whole new world of luxury and comfort. 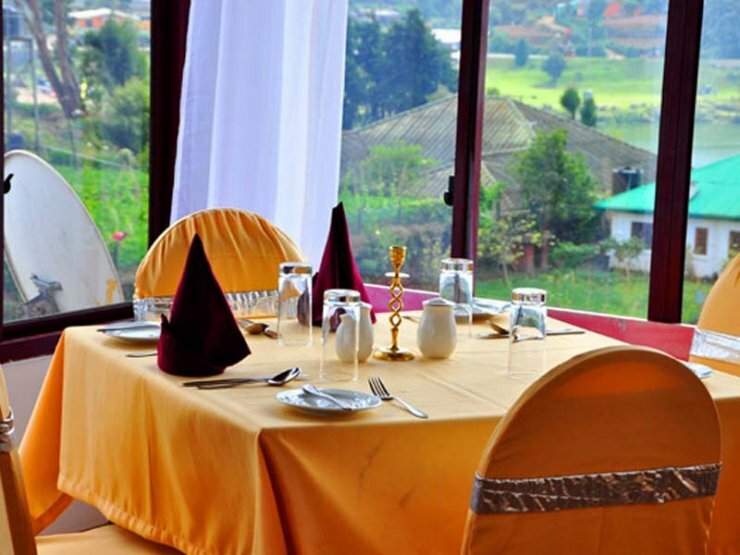 Our beautifully designed hotel is known for the comfort and hospitality it extends to its customers. By offering personalized service to its customers we aim to live up to famed Sri Lnkan hospitality that our country is famous for. 05 to 12 yrs B-Fast $5.00 Lunch $6.00 Dinner $6.00 & Above 12 yrs will be charged the applicable adult rate. Extra Bed cost $15.00 & Extra lunch $10.00. April season supplementary (10th April to 20th April) $15.00 per person.